Best wireless multi room audio Has to be hands down Sonos Play 1. Not only it offers clear audio at affordable price, (without need to run wires all over the place) but enables you to sync several speakers over your wireless network to stream music from sonos app over phones and computers. the best part is there is an option to either group several speakers so they all stream one audio track, or play different tracks on different speakers or configure 2 speakers as stereo for separate left and right channels. what's more, there are options to set equalization as well. the play 1 s are available at our store for demo. 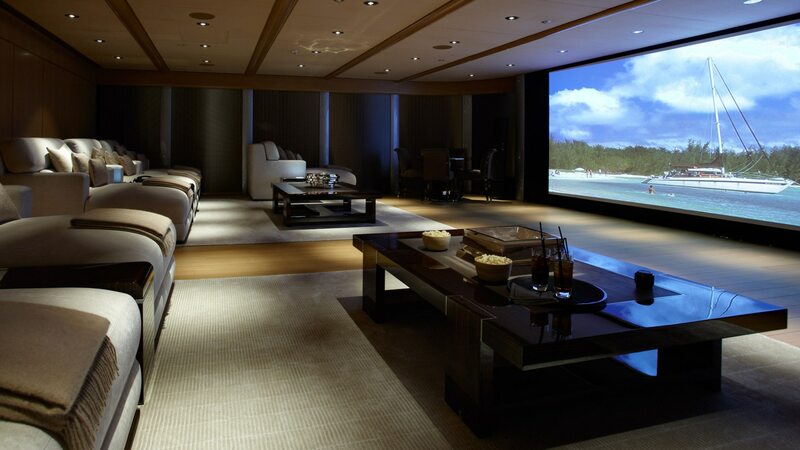 We are in the business of audio systems, home theaters, home cinema installations. equipping your movies with Dolby surround sound, we help you get the most out of your home entertainment portals. contact us for a demo.